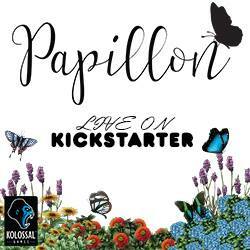 The Board Game Group Hangtown Giveaway! 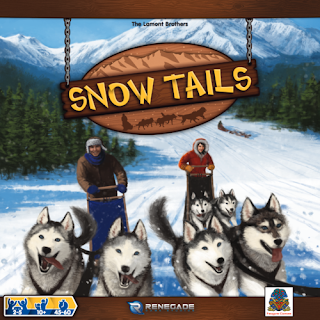 EverythingBoardGames.com and Renegade Game Studios Snow Tails Giveaway! 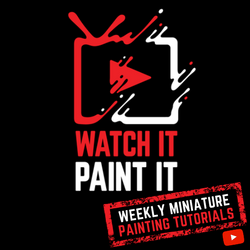 Set Enterprises, Inc. 25 Days of Giveaways Challenge #9! 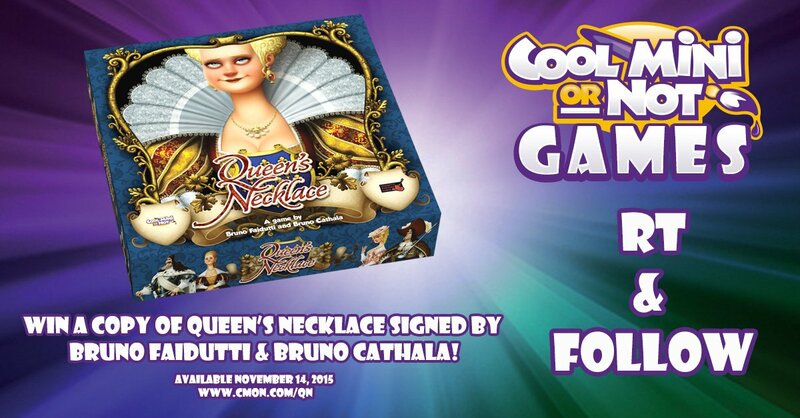 Cool Mini or Not Games Queen's Necklace Giveaway!